This collection of posts and a few pages are my outlet to share various design activities and thoughts on that journey. 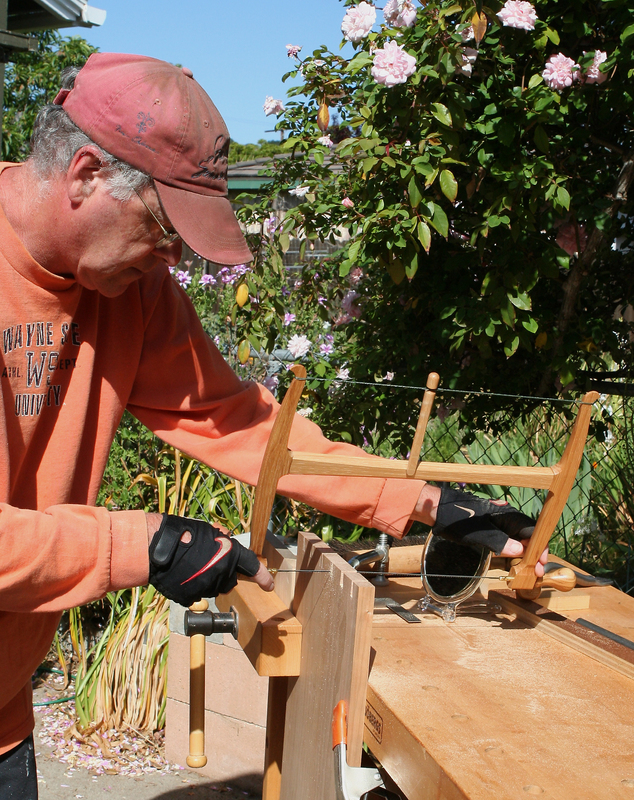 Since 2006 I have been designing and building furniture using a variety of domestic and exotic hardwoods. 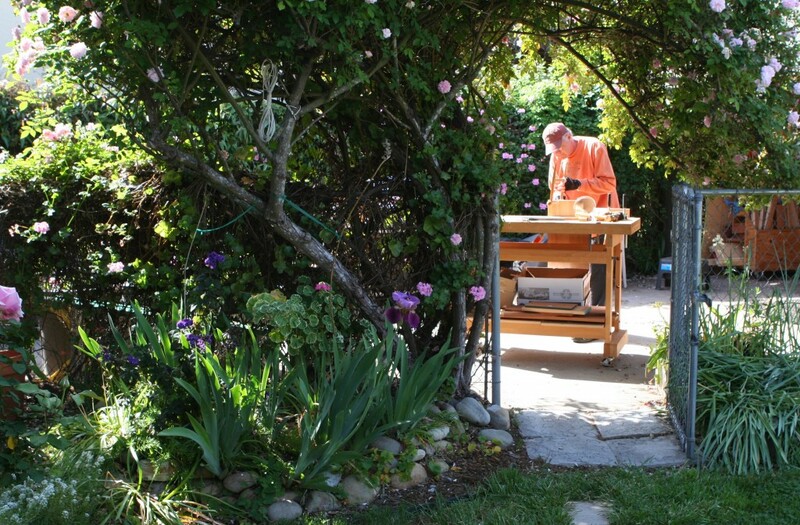 I may also write of other creative outlets such as the Santa Barbara I Madonnari Italian Street Painting Festival, Summer Solstice Parade and even a bit of gardening. The www.tombuhl.com web site has information about my career in typography, teaching and travel writing, along with numerous photo galleries. 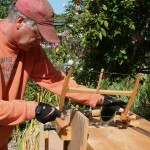 The photo galleries of woodworking projects include images of the process.